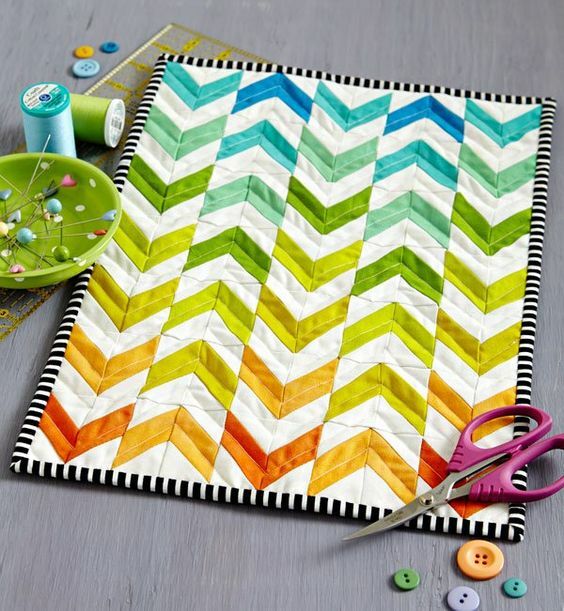 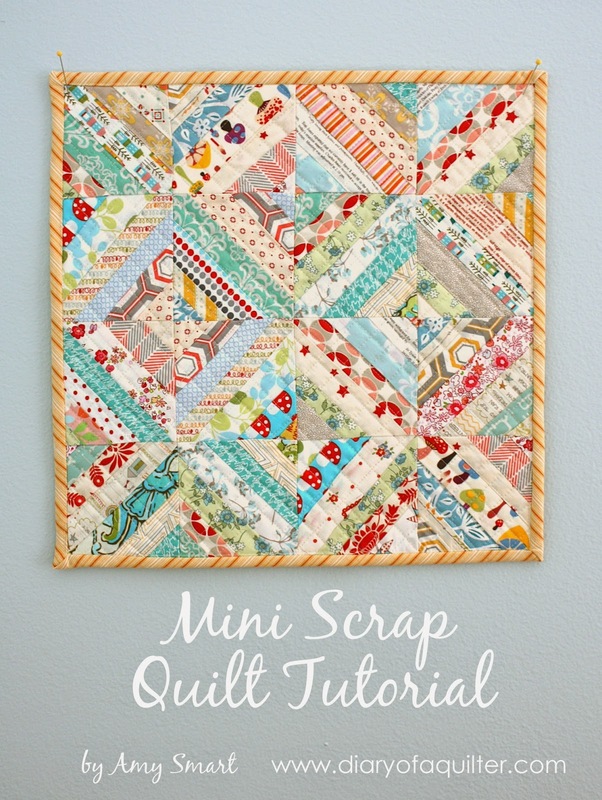 Have you ever tried to make a mini quilt? 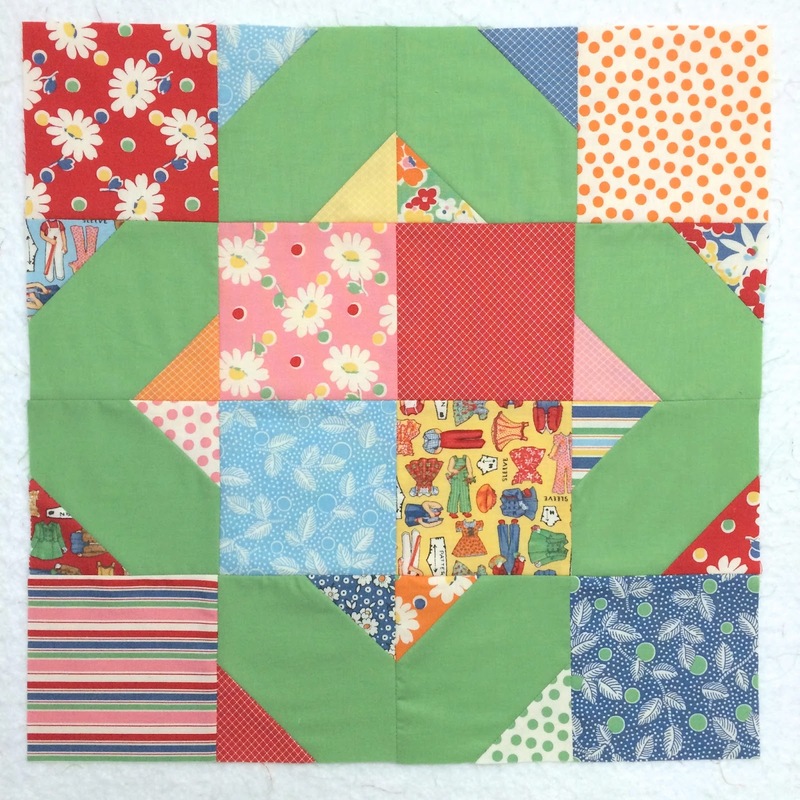 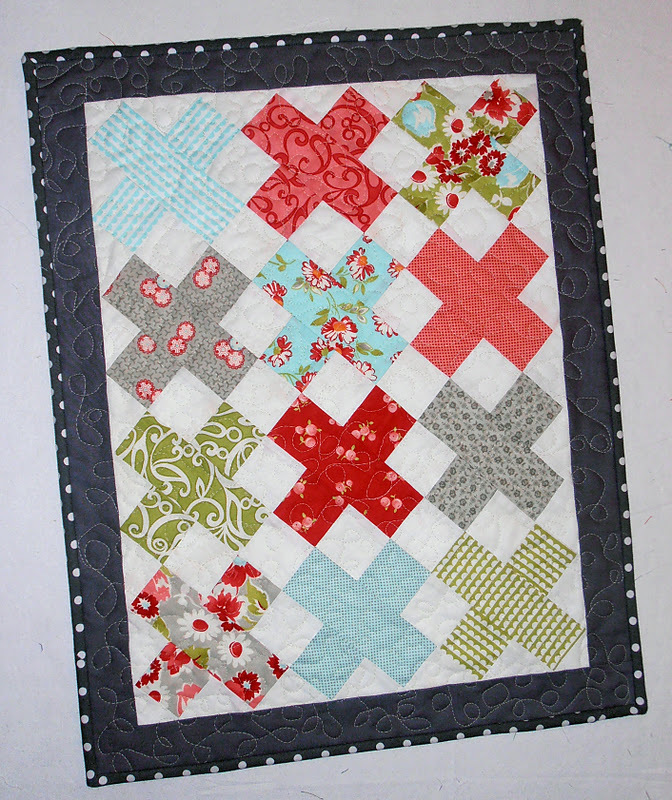 I have to say I’ve been quilting for a few years and I have never made a mini quilt. 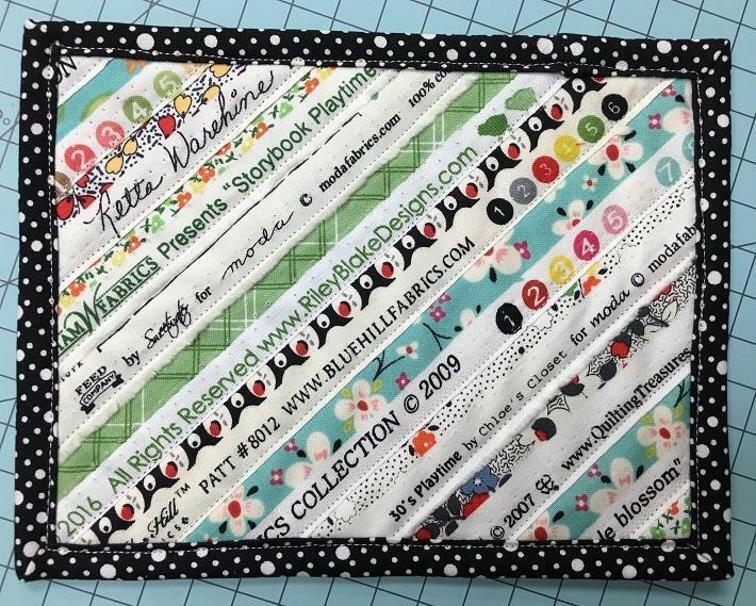 What is wrong with me? 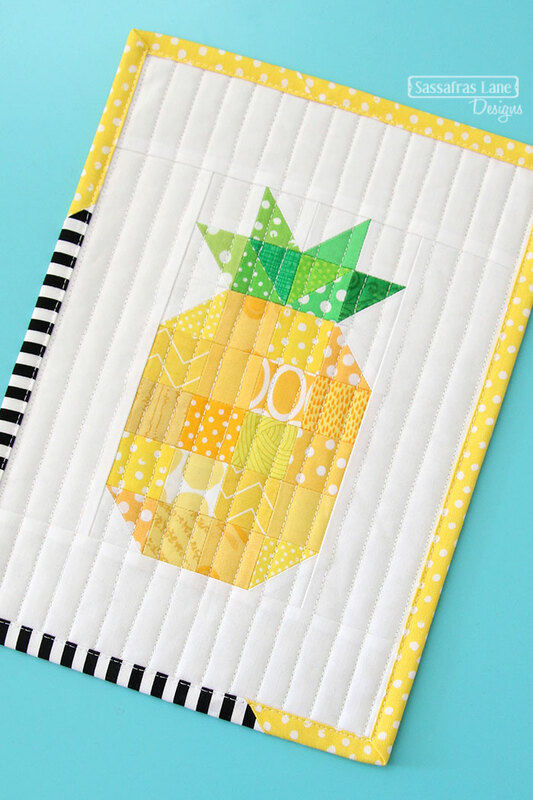 They are so cute, take w-aaay less time, are perfect for wall hangings, and they’re the perfect project for that “instant-gratification” crafter! 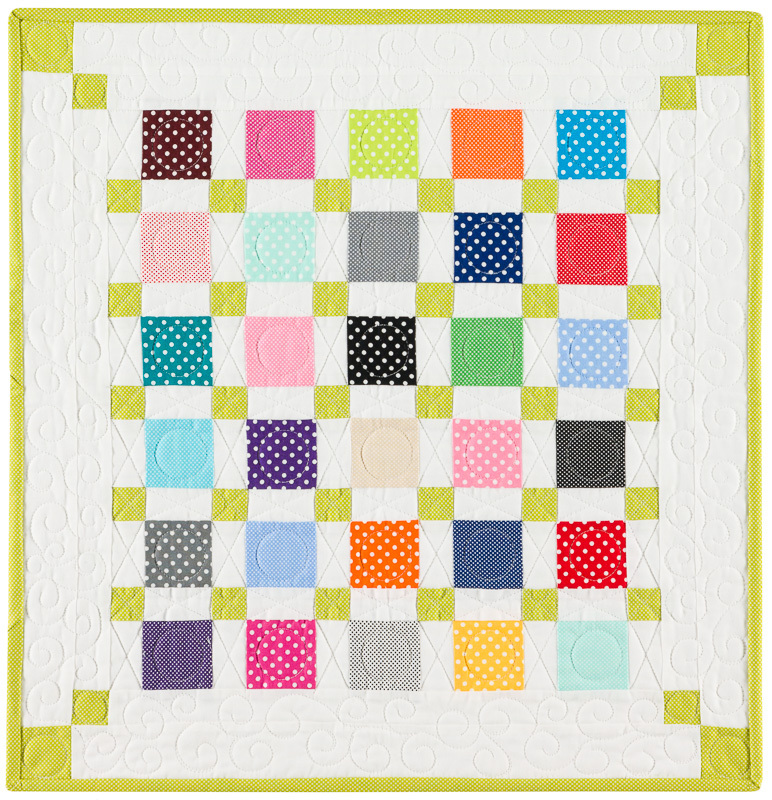 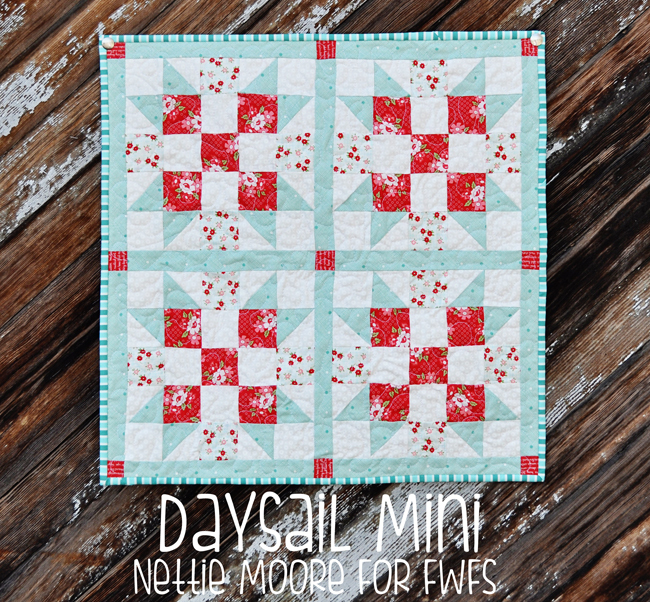 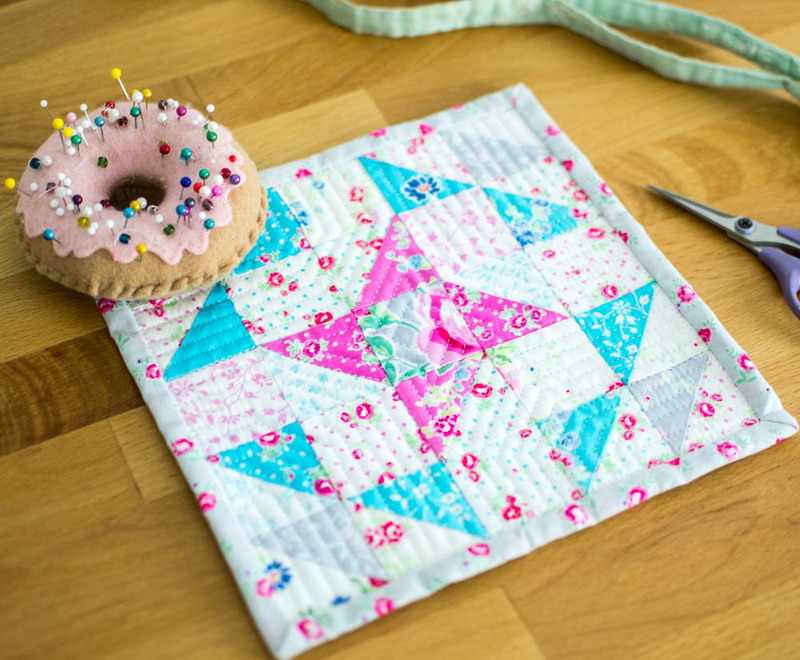 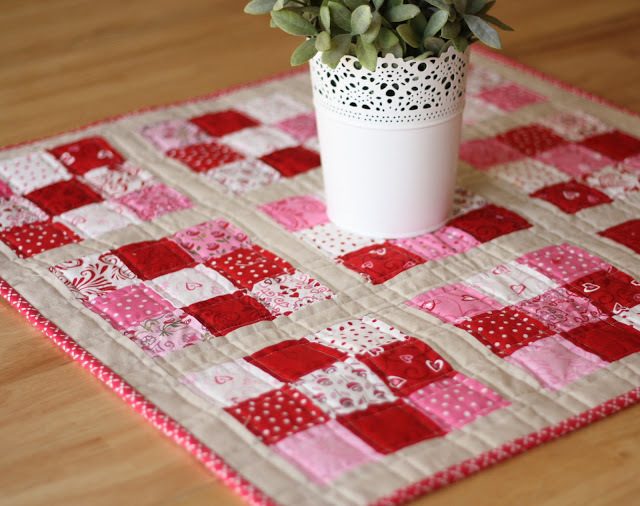 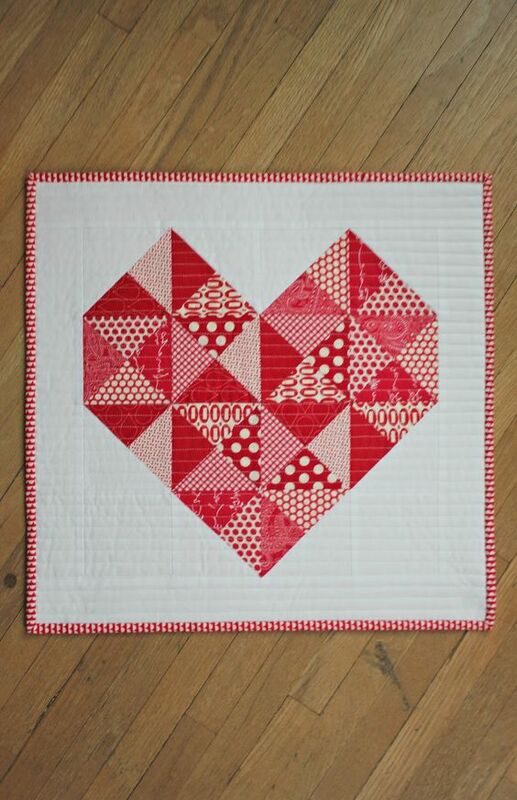 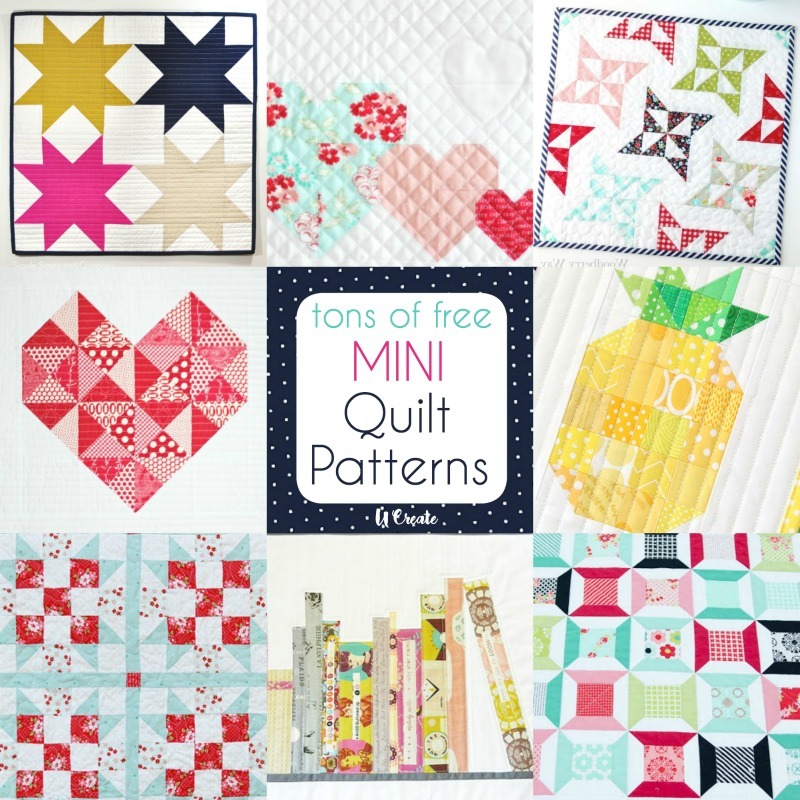 I’ve collected some GORGEOUS free mini quilt patterns to share with you today. 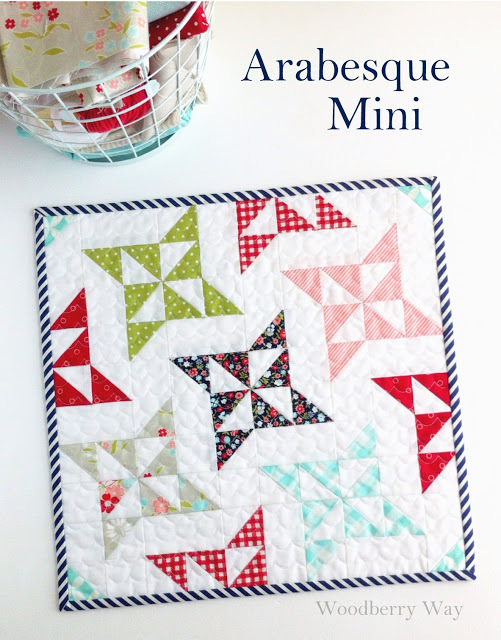 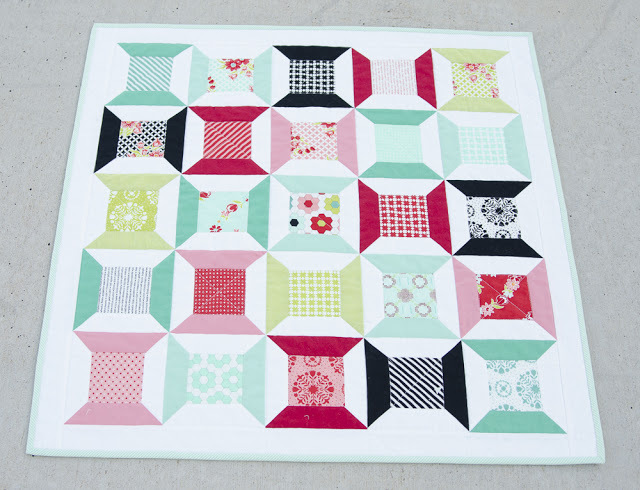 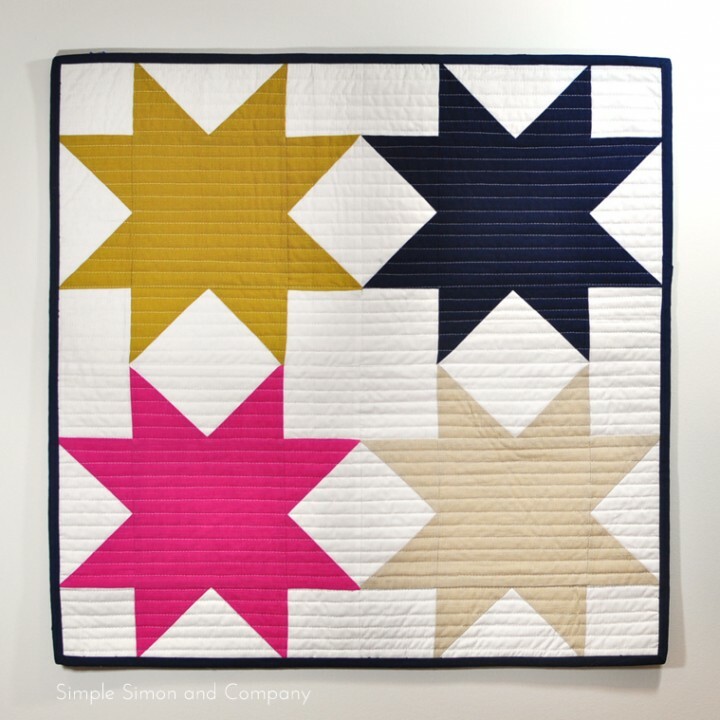 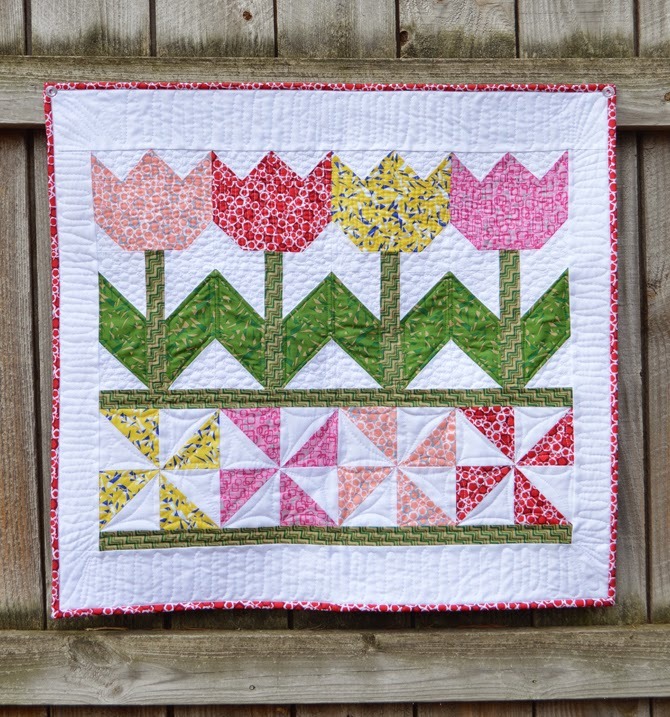 Keep in mind you can change things up a bit with patterns and you can do one block in a large quilt pattern to make it mini – VOILA! 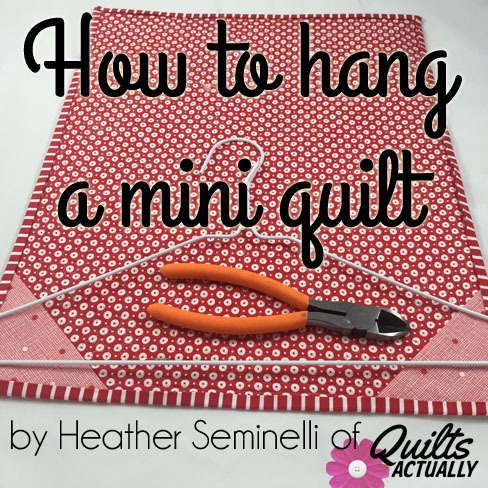 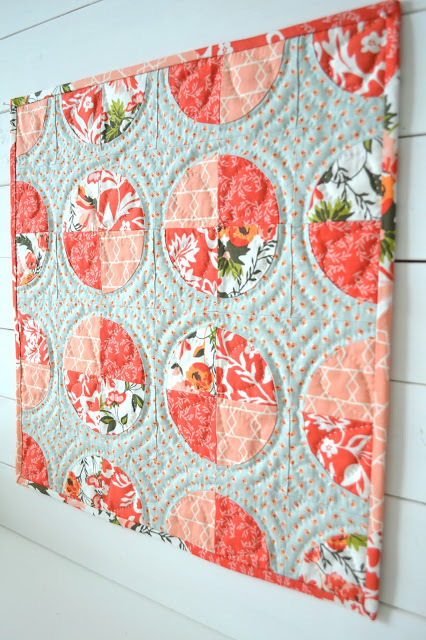 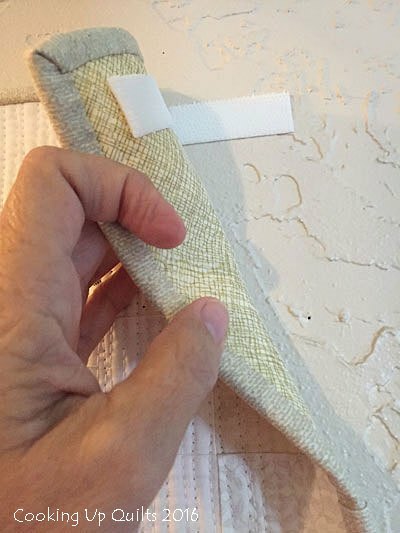 I want to include these tutorials on how to hang your mini quilts! 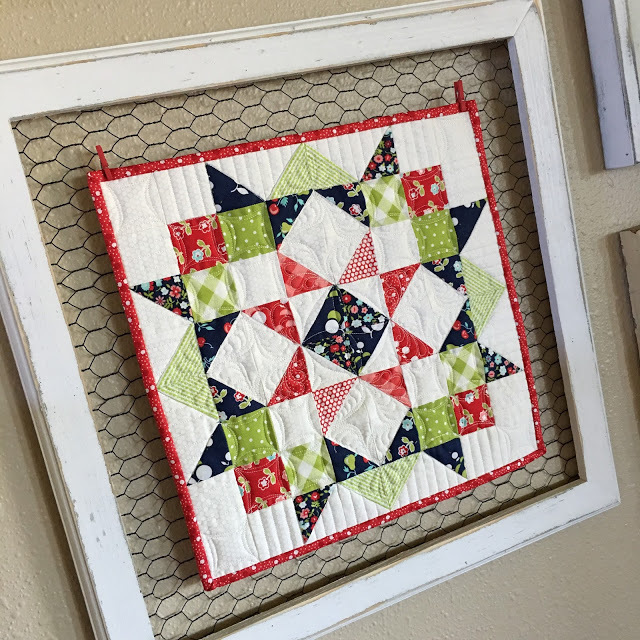 I have an empty wall in my craft room and for 2017 I’m going to start hanging mini quilts onto it! 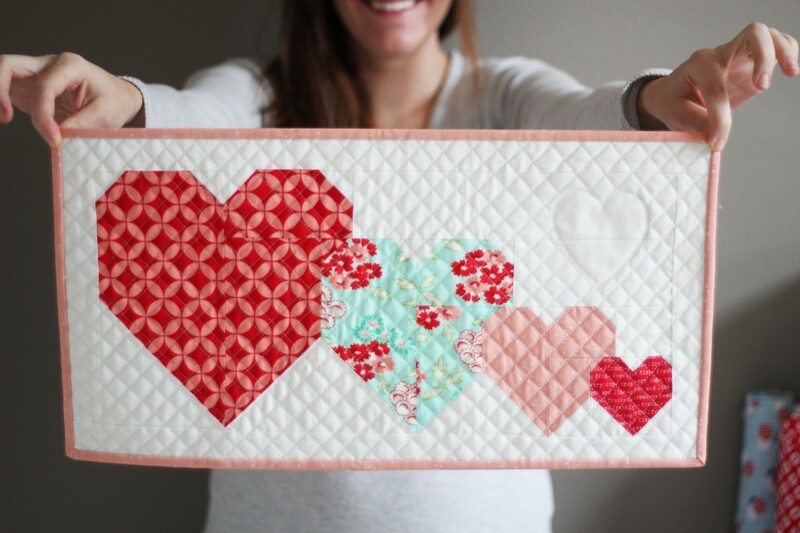 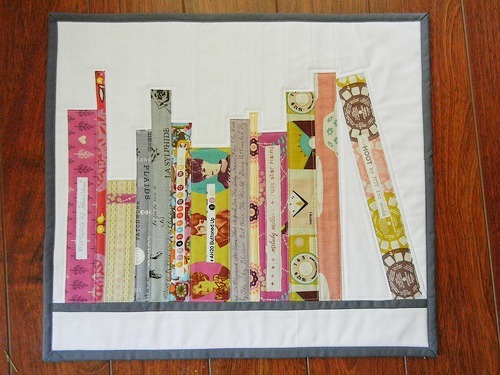 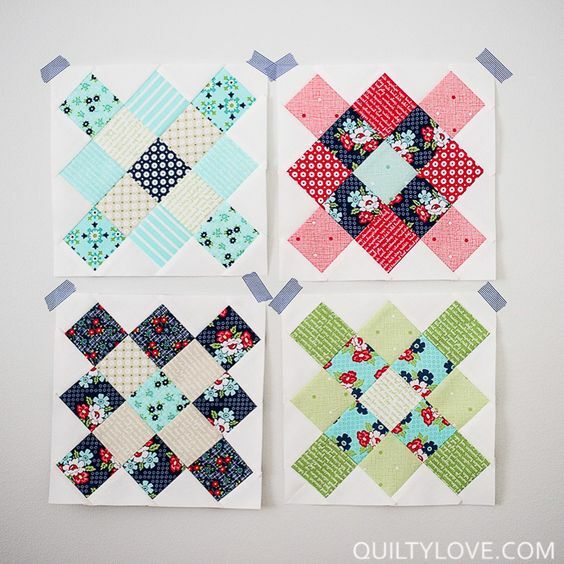 I can’t wait to have a mini quilt gallery! 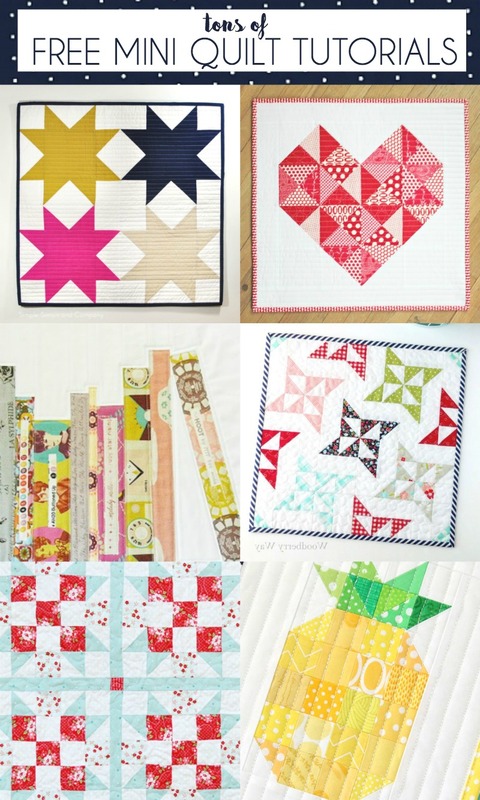 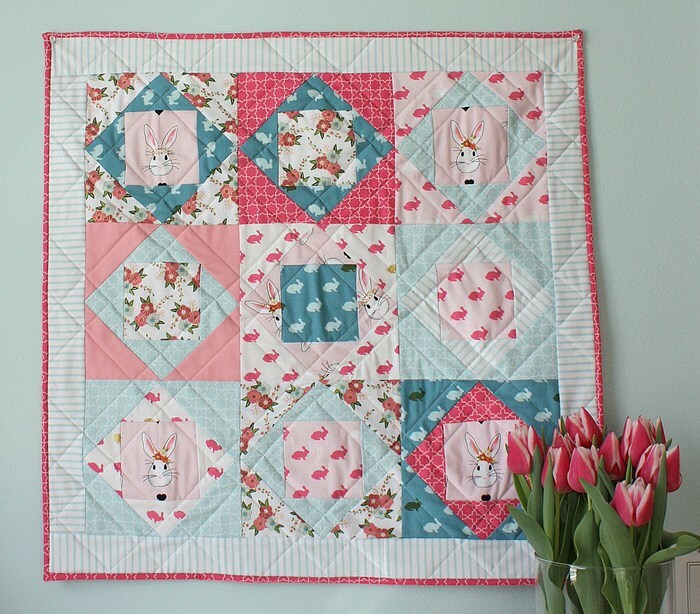 Here are beautiful examples of Mini Quilt Galleries for you to get inspired!